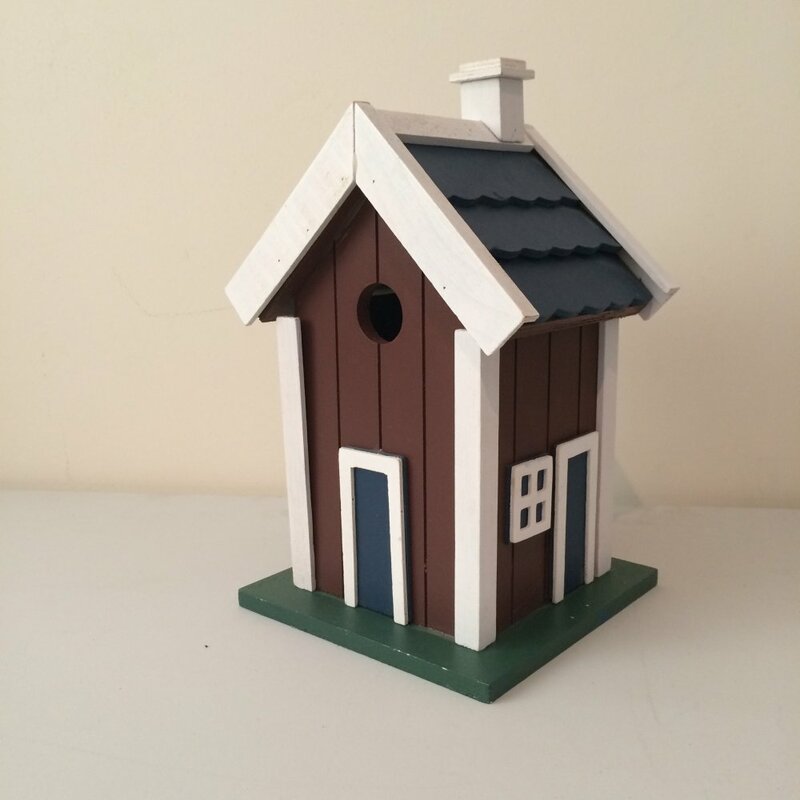 This bird house has been created in the shaker style and is available in brown with a blue roof. 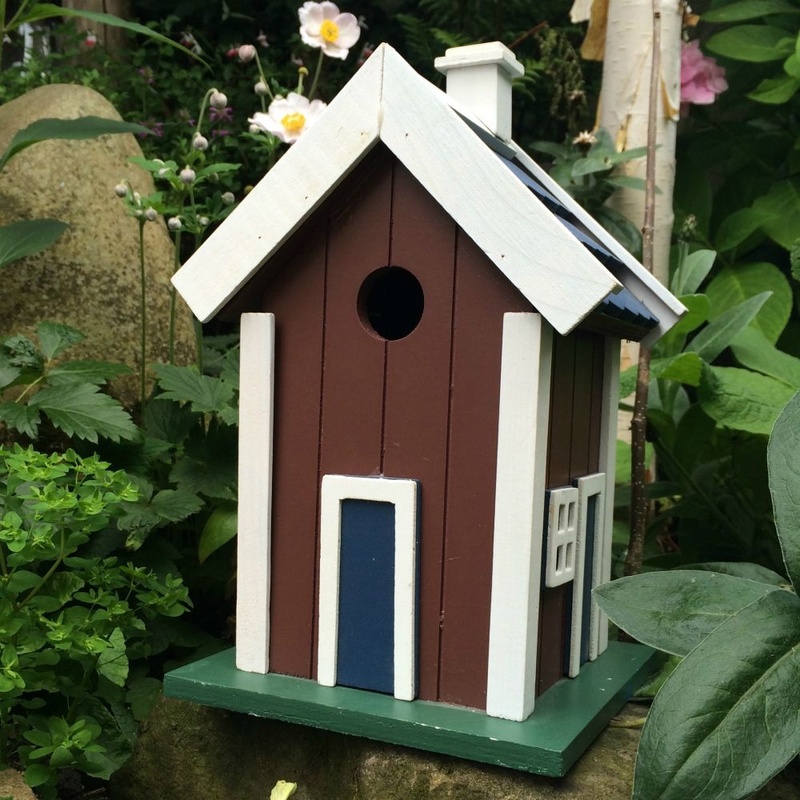 It has a hinged door so you can go in and clean it out at the end of the season. You simply attach it to a nail or hook by the fitting on the back. 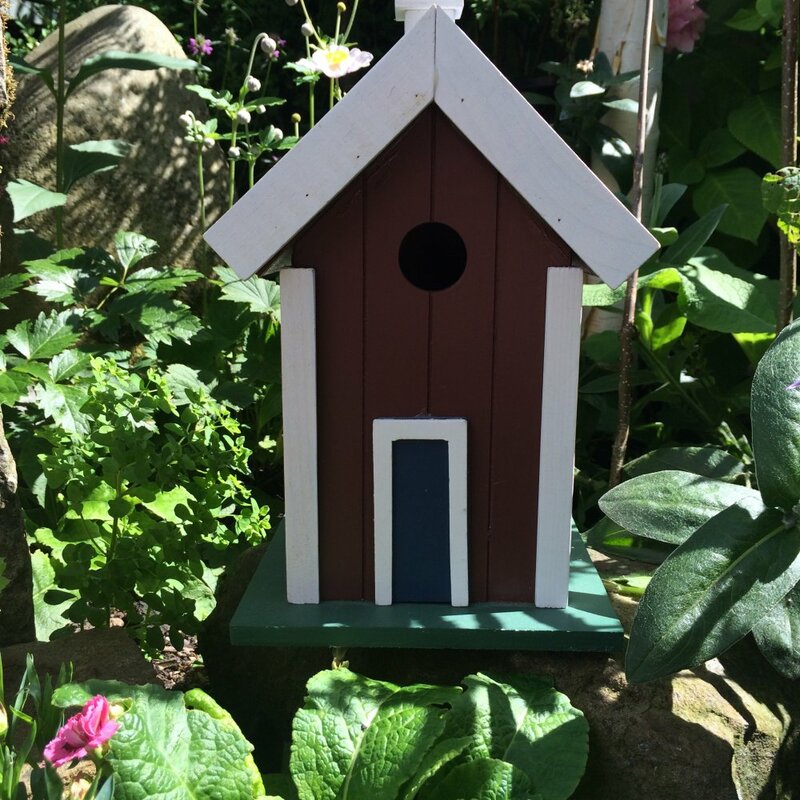 Suitable for small garden birds, this shaker style bird house will not only bring a bit of colour to your garden but a bit of class too!